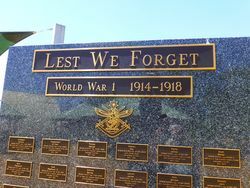 The memorial consists of an honour roll with individual plaques as well as a plaque detailing the history of the World War One horses, the Walers. 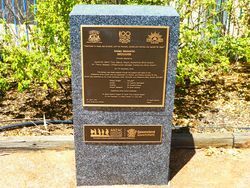 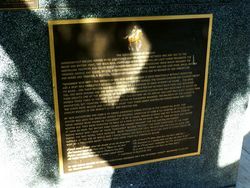 A centenary of ANZAC plaque is located nearby. 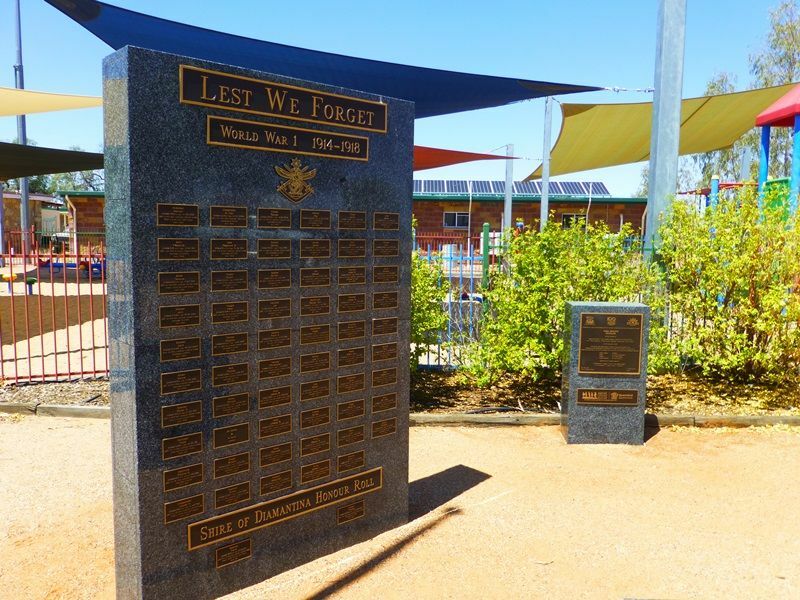 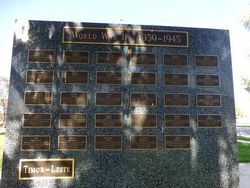 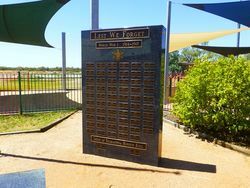 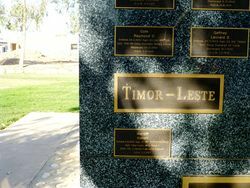 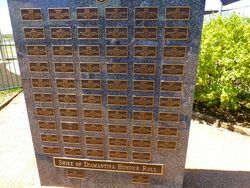 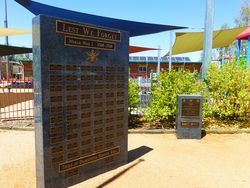 A similar memorial is located at Birdsville.